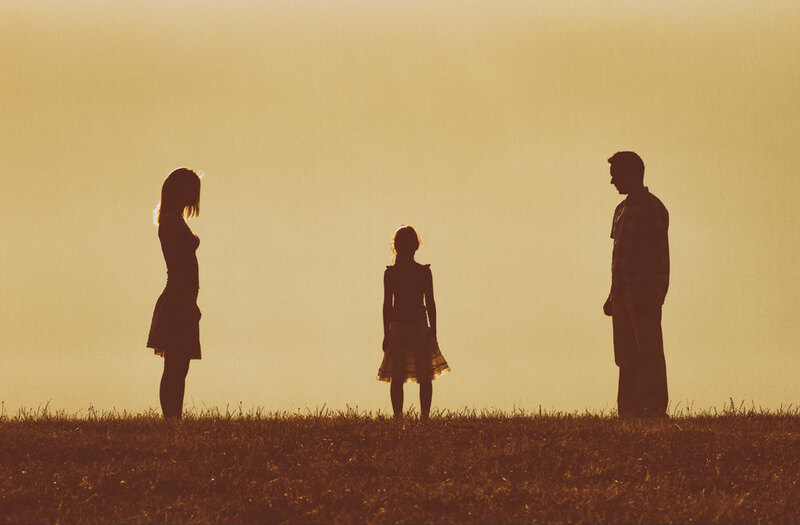 What most people think of as "legal custody" is called legal decision making in Arizona. It is basically a question of whether parents will make major decisions about their children together or if one parent will make those decisions alone. Arizona favors joint legal decision making, which means the parents are expected to cooperate and make decisions together. In some circumstances, sole legal decision making is more appropriate, which allows one parent to make major decisions. Legal decision making is one of the most complicated, emotional, and highly litigated issues in divorce and paternity cases. If you have minor children, I highly suggest you speak with an experienced family lawyer to determine what type of legal decision making is appropriate, and to develop a strategy to achieve your goals.